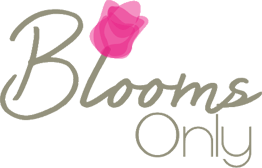 Blogs - Your Floral Guide! 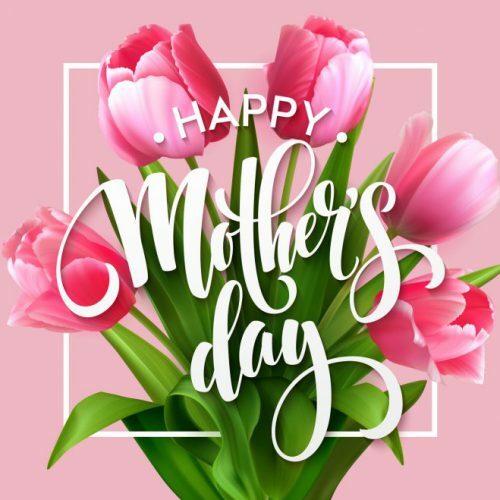 This entry was posted in Mothers Day Flowers and tagged send flowers to Pune, flowers & astrology, mothers day flower, buy online flowers for mother, flower delivery on mother's day in Pune, Zodiac flowers, birth sign flowers, buy flowers for mother's day on April 11, 2019 by Blooms Only. This entry was posted in Mothers Day Flowers and tagged Buy flowers online, send flowers for Mother’s Day, creative mother’s day gifts ideas, mother’s day gifts, mother's day gift baskets, best online flower delivery Pune, order bouquet online, flower shops in Koregaon Park, flower delivery in Koregaon Park, home delivery of flowers in Pune on April 3, 2019 by Blooms Only. With their gorgeous colours, flowers are a source of joy and beauty for every Indian occasion and a wedding is no exception. 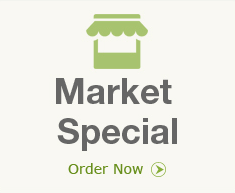 They can be customised to enhance any decoration and are perfect as colourful gifts. 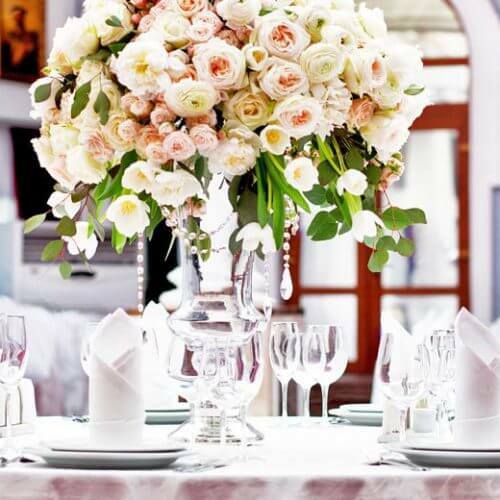 To follow the tradition of giving flowers for a wedding in Pune, you need to pick the right blooms, and in this article, we will mention some of the best ones that you can choose. 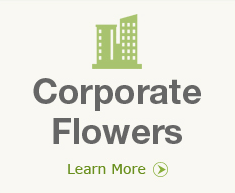 So before placing an order with an online florist in Pune, read on. This entry was posted in Wedding Flower Arrangement and tagged Wedding flower arrangements in pune, send anniversary flowers pune, Send flowers in pune on March 25, 2019 by Blooms Only. 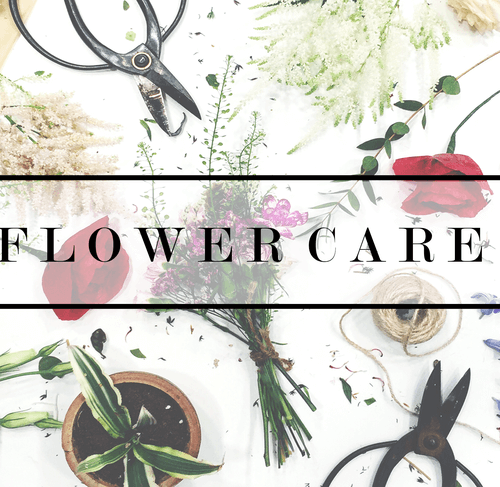 This entry was posted in Flower Care and tagged online flower delivery in pune, best florist in pune, order online flowers in pune, easy ways to take care of flower, Summer Flower Care Tips, Pune florist, flower care guide on March 15, 2019 by Blooms Only. 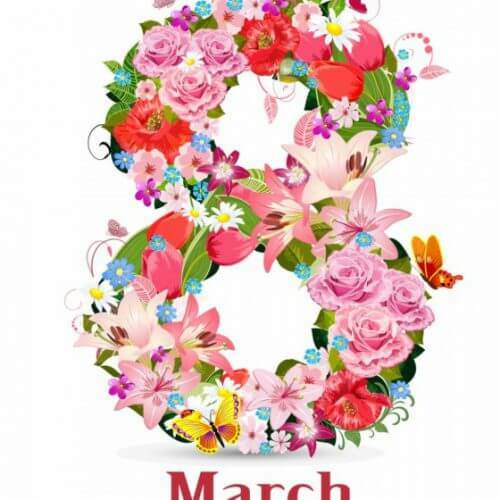 This entry was posted in Women’s Day special flowers and tagged International Women's Day 2019, Flowers for International Women's Day, Women’s Day special flowers on March 8, 2019 by Blooms Only. This entry was posted in Wedding Flowers and tagged Flowers delivery in Pune, buy flowers online for wedding in pune, buy flowers bouquet for wedding in pune, Wedding Flower Arrangements Pune, flowers online for wedding in pune on February 26, 2019 by Blooms Only. 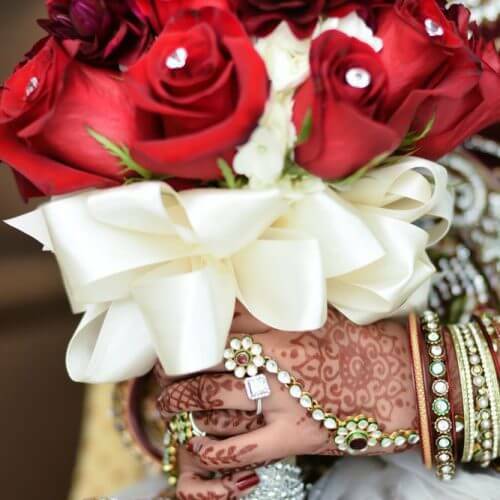 Red Roses Bouquets to Make Them Blush! With Valentine’s day just a couple of days away, don’t leave the buying a wonderful gift for your partner. 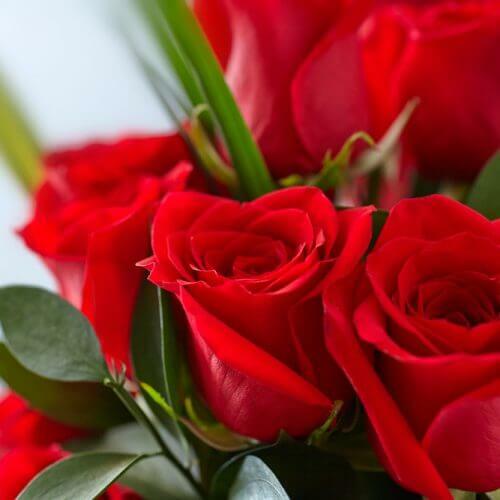 And not Valentine’s day gift is complete without a beautiful red rose bouquet. But, if you have forgotten to buy a beautiful red rose bouquet and your busy work schedule might not allow you to visit your local florist, you need not to worry, we got the perfect solution for your red roses for Valentine’s day in Pune. 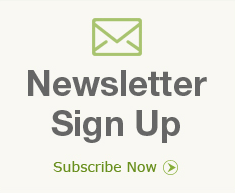 This entry was posted in Uncategorized on February 15, 2019 by Blooms Only. This entry was posted in Rose Flower Arrangement and tagged meaning of rose colors, send rose day flowers to Pune, fast flowers delivery in Pune on February 5, 2019 by Blooms Only. 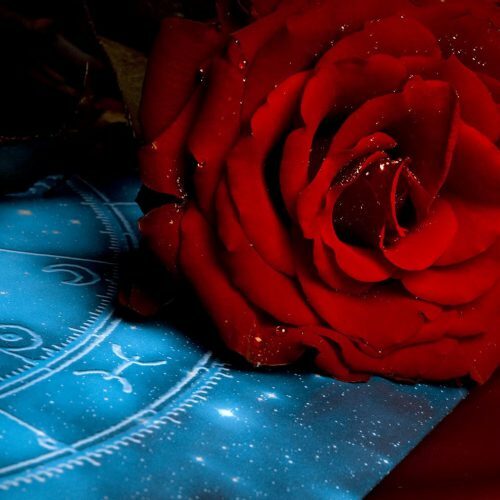 This entry was posted in Rose Flower Arrangement and tagged Flowers delivery in Pune, red roses delivery, rose day 2019 on February 1, 2019 by Blooms Only. 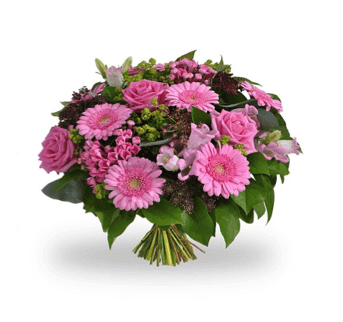 This entry was posted in Online Florist and tagged flower delivery in Pune, best florist in pune, Florist from Pune, order online flowers in pune on January 24, 2019 by Blooms Only.